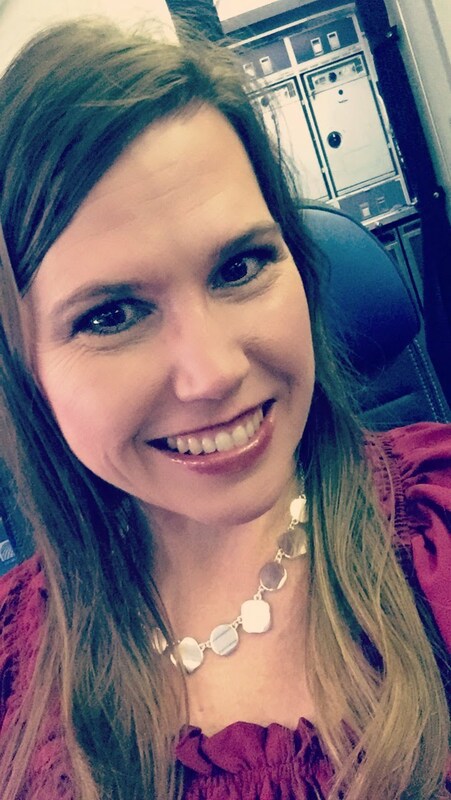 Dr. Solano began her career teaching high school English in a rural school district in Utah just after graduating with her degree in English Teaching. For over fourteen years, she has taught in grades from 2nd to 12th grade in Utah, Illinois, and Iowa. She has endorsements or specializations in English, Spanish, ESL, Gifted & Talented Instruction, Reading, Library Media, and Educational Technology. Dr. Solano has given professional conferences and workshops locally, nationally, and internationally on topics related to educational technology, teacher education, and service-learning. She is passionate about community engagement and involves her students in various outreach and research opportunities. Currently, she teaches courses in Spanish, teacher education, literacy, and educational technology. When not serving, teaching or researching, Dr. Solano loves to spend time with her family, craft, sew, travel, read, play with new technology, and write creatively. At Walden, I will be working in the College of Education as a member of doctoral committees and an instructor. Schrum, L., Shelley, G. L., Miller, R. (2007). Technology Implementation: How Tech-Savvy Teachers Access and Use Technology. Computers in Education. Shelley, G. (2011). Are English Teachers Receiving Adequate Technology Professional Development to Make The m21st Century Teachers?. Shelley, G. (2013). Sound the Bugle for the New Uses of Google: Utilizing the Best New Tools for Collaboration, Creativity and Productivity. Shelley, G. L. (2015). Integrating Cloud Technologies into the 21st Century Classroom. . Polytechnic University of Milam. Shelley, G. L. (2016). Project LIFE: Providing a solution for disadvantaged adults to achieve their educational goals. .
Solano, G. L. (2017). Technology and teacher change: Are English teachers embracing and teaching new forms of digital literacy?. Shelley, G. L. (2014). The Cloud’s Best New Tools for Collaboration, Creativity, and Productivity. . Washington State University. Shelley, G. L. (2018). The refiner’s fire: Removing barriers for teachers and marginalized community members..